Good ol' Hans Moleman. He's the only who has your back, Burnsy. This is for you, stop___grammar_time and AnonymousFan9. 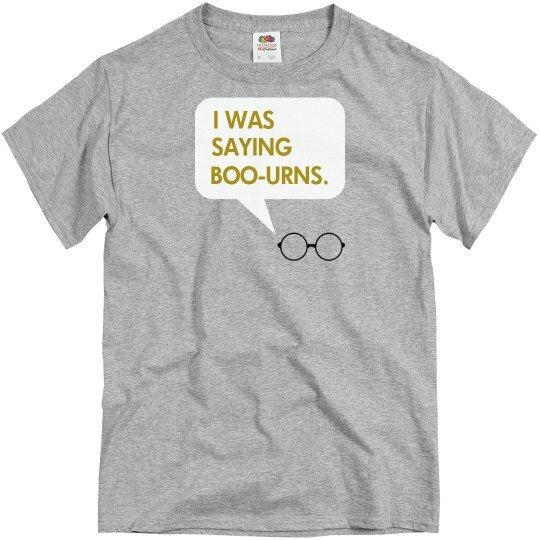 Custom Text: I WAS | SAYING | BOO-URNS.